We've corralled up some great information. Our blog is here to help our customers with everything from money-saving and home-cleaning tips to steps for preventing a home disaster. So sit back, relax, and enjoy the content. Nicotine HVAC Cleaning: What’s That Smell? 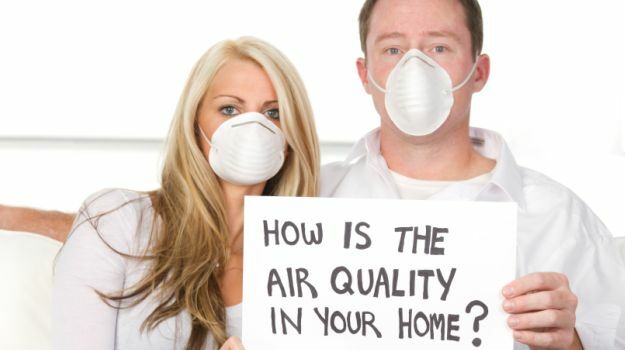 LCS Kleen-Aire is the leader in the HVAC system cleaning and chimney-related service industry. © Copyright 2017 by LCS Kleen-Aire, Inc. All Rights Reserved.